While it is possible to contribute to a better air quality map on your own, it’s a lot more fun to do so in a community of people. 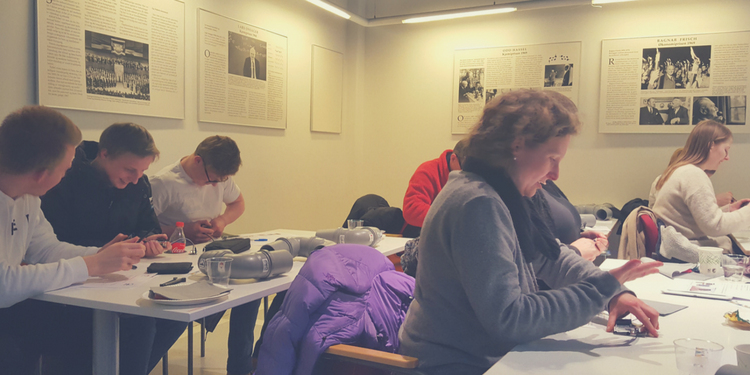 That’s why we’re travelling across Europe to participate in and organise workshops and activities on air quality and citizen sensing: Have a look at some recent events in Germany, Belgium and Norway! Open Data Day is an annual celebration of open data all over the world: 406 events took place on March 3, 2018! It is an opportunity to show the benefits of open data and encourage the adoption of open data policies in government, business and civil society. 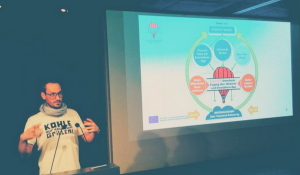 hackAIR was partner of the Frankfurt Hackathon, and hackAIR team members Arne Fellermann (BUND) and Carina Veeckman (VUB) also contributed to Open Data Day events in Stuttgart and Brussels. 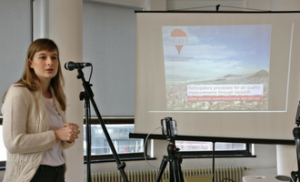 “Open Data Day was celebrated in Brussels with an event fully dedicated to open air quality. 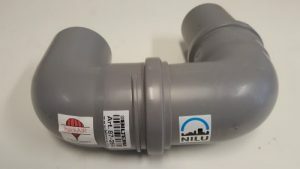 The sensors will now be set up across Oslo and operate until June to increase our collective understanding of air quality patterns in the Norwegian capital. Want to organize your own hackAIR workshop? We’ve got a full workshop toolkit with all instructions for you – or give us a shout, and we might even come by!